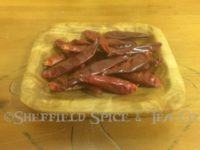 Categories: Spices, Blends, Rubs & Mixes, Indian, Asian & Southeast Asian Spices & Herbs. 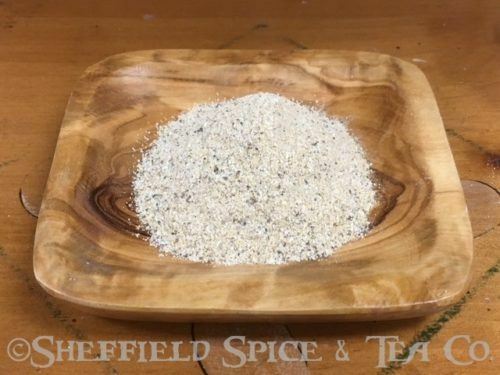 Asian Accents is a small-batch, house-crafted Asian spice blend which has the umami flavor called for by many Chinese and other Asian recipes. We receive many requests for Asian blends, so our version captures the essential flavors which compliment a wide range of cuisines and dishes. 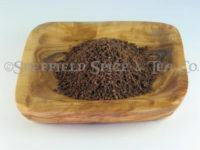 It is also a perfect spice blend which you can use as a base flavor, which you can then add onto depending on your recipe. 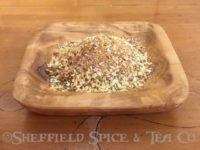 This blend is the flavor you will find used by many Asian street food vendors. The ginger, garlic and other spices are ones you find in most Asian recipes. The flavor combination brings out the flavor of your other recipe ingredients. Asian Accents adds a wonderful flavor to many traditional recipes you already make, like Fried Rice, Egg Rolls, Stir-Fries, Chow Mein, Lo Mein and Chop Suey. Whether your main ingredient is Vegan, Vegetarian, Chicken, Pork, Beef or Seafood, our blend compliments them all. Sprinkling the blend over your noodle dishes, or on an Asian-themed salad. 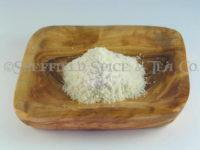 It also can be used as a general seasoning for your steak, chicken or other protein recipes. 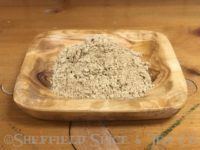 If you like Curry blends and other exotic spices, we have many, all small-batch, house-crafted. 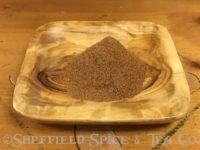 Please take a look at our Madras Curry Blend, Vadouvan Curry, Thai Red Curry, Thai Coconut Green Curry, Berbere Ethiopian Spice, Kala Namak Black Indian Salt, and so many more.